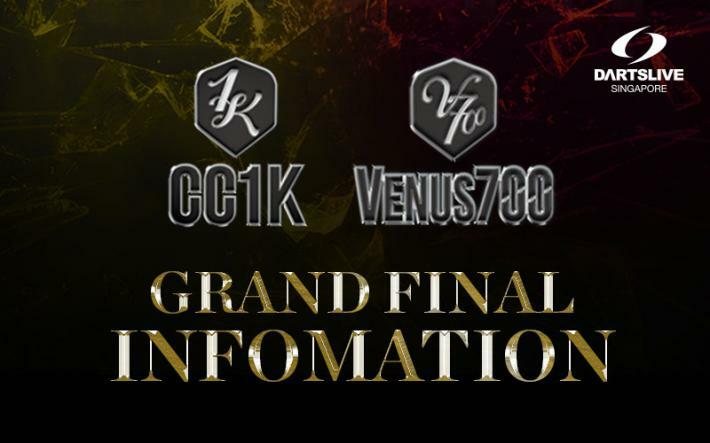 Congratulations to all CC1K & VENUS700 players who have managed to secure a spot in the GRAND FINAL! 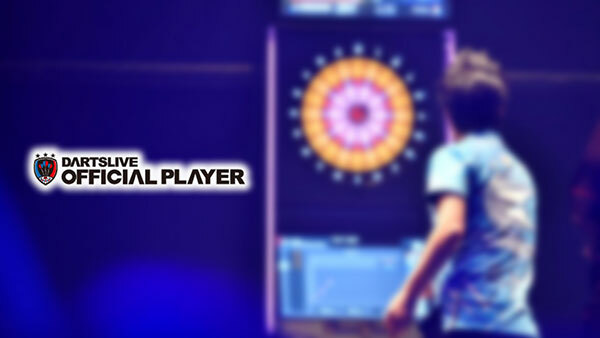 *All players other than the players ranked 1st - 4th must play COUNT UP to determine seeding. 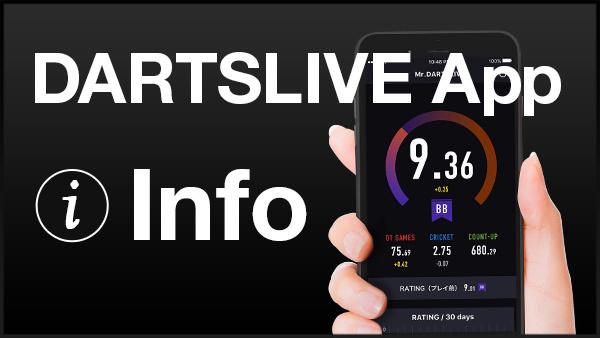 *All players other than the players ranked 1st - 8th must play COUNT UP to determine seeding. See you in GRAND FINAL!